I wish I had a dollar for every time in the past month I was asked about the Big Bay Boom. You know, that giant fireworks mistake in San Diego on the 4th of July that fired all the fireworks on all the barges in a matter of seconds. THAT WAS NOT PYRO SPECTACULARS!!!!. While Pyro Spectaculars was not responsible for that particular show we do have a deep history with San Diego. In fact, the roots of Pyro Spectaculars San Diego Fireworks go back 66 years to 1946! 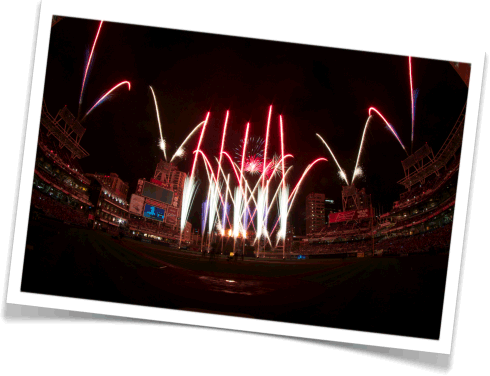 Over twenty years ago Pyro Spectaculars acquired San Diego Fireworks. 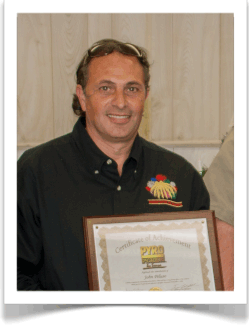 The father of our current San Diego Facility Manager, John Peluso, started San Diego Fireworks in 1946. John grew up in San Diego with fireworks in his blood and a passion for the excitement that fireworks brings to the millions that enjoy shows in San Diego every yea r.
Show Producer, Sam Bruggema, also raised and living in the San Diego area, works with John and our other hardworking Pyro Spectaculars professionals to present dozens of displays around the City every year. Want to see a fireworks display by Pyro Spectaculars? Just visit Sea World San Diego, San Diego Chargers, San Diego Padres, KGB Sky Show, Holiday Bowl, Coronado 4th of July, Ocean Beach 4th of July and countless others. Many events from the Midway and Hotel del Coronado also feature Pyro Spectaculars fireworks and pyrotechnics. 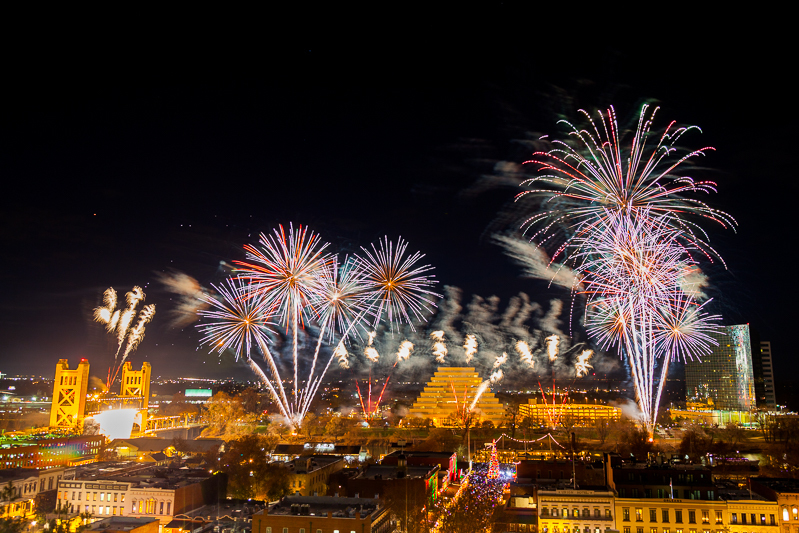 We are proud to be a part of all of these fine displays and to have been chosen based on our long record of professionalism, dependability, and, well, Spectacular fireworks displays. 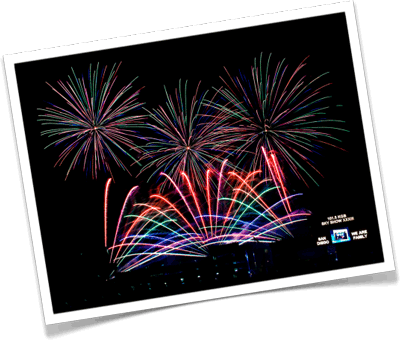 Pyro Spectacular’s next event is the annual KGB Sky Show at Qualcomm Stadium. 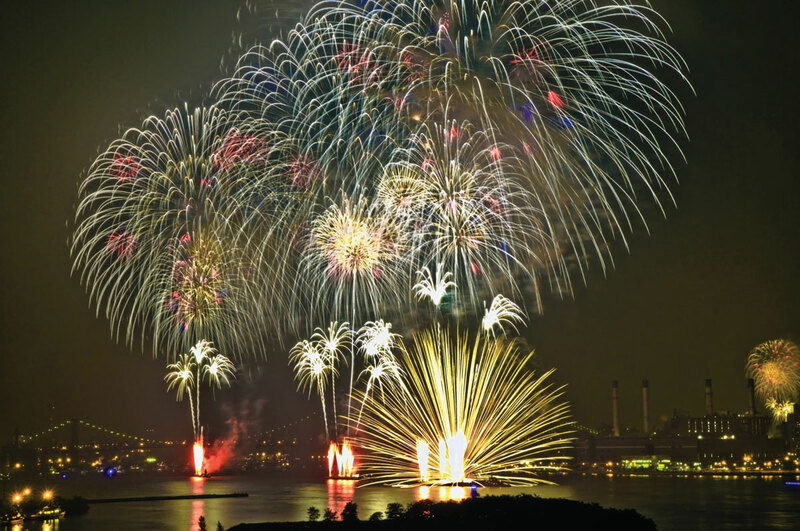 The show features a magnificent display of fireworks synchronized with great music! The show will immediately follow the SDSU vs. Hawaii football game. Come for he game, but stay for the show! Please click here to get more information about the game and show. 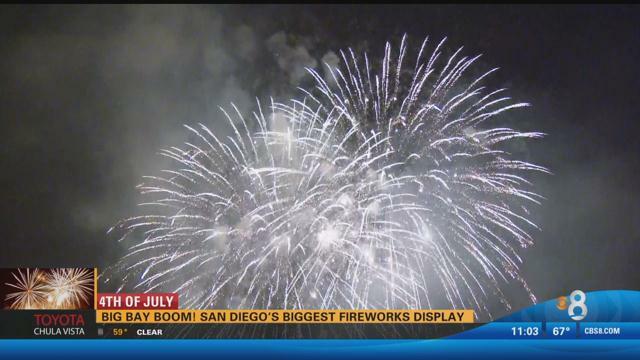 If you want to see the best fireworks (and not all at once) make sure the event you attend will be a Pyro Spectaculars San Diego Fireworks event!